I look forward to hearing from you. 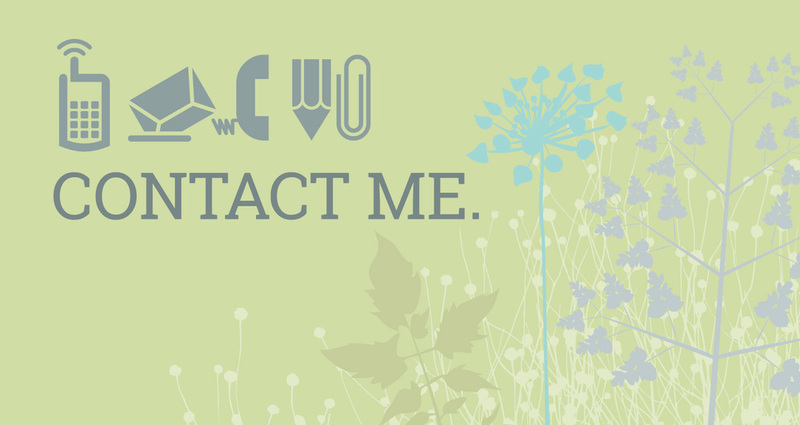 Give me a call at 864.346.9258 or shoot me an email- anna@annac.com. I can't wait to help you design something wonderful!